Dispatches from a spring breaker stuck in L.A. Empty cafes, a lonely Sproul Plaza and a complete lack of flyerers, uncharacteristically quiet frat row — there’s only one event at this time of year that could cause this baffling Berkeley phenomenon. It’s spring break, a time when almost all students skip town with the giddy knowledge that they have a week of respite from 8 a.m. classes and back-to-back midterms. For those staying behind in Berkeley for the week, it’s unsettling to see usually bustling campus haunts sit vacant. 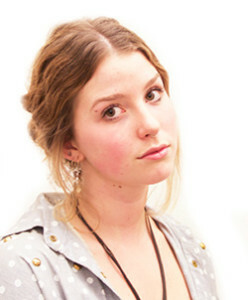 But there are a number of benefits to staying in Berkeley over spring break, whether it’s out of necessity or choice. 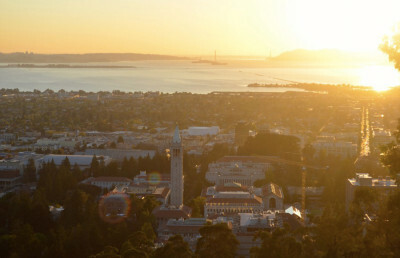 Read on for our list of some of the best activities and experiences to seek out during a spring break in Berkeley. Get a table at Free Speech Movement Cafe: During the semester, you’ll have to fight tooth and nail to get one of these coveted spots. And if you want a seat with an outlet, you don’t stand a chance. But during spring break, you’ll be able to show up, order a cappuccino and contentedly spend as long as you want without worrying about your table getting snagged if you so much as leave to go to the bathroom. Heck, you might be able to spread out and take up two tables. 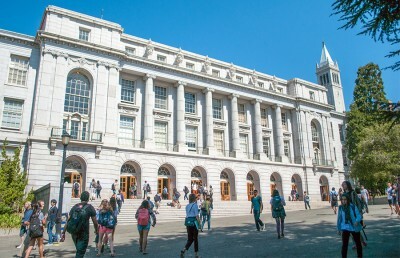 Visit a part of Berkeley that you’ve never been to: As students, we’re often used to defining Berkeley by our campus, with maybe a little bit of Telegraph and Northside thrown in. But there are so many other neighborhoods to explore: Solano Avenue, Elmwood, the Berkeley Hills and more. 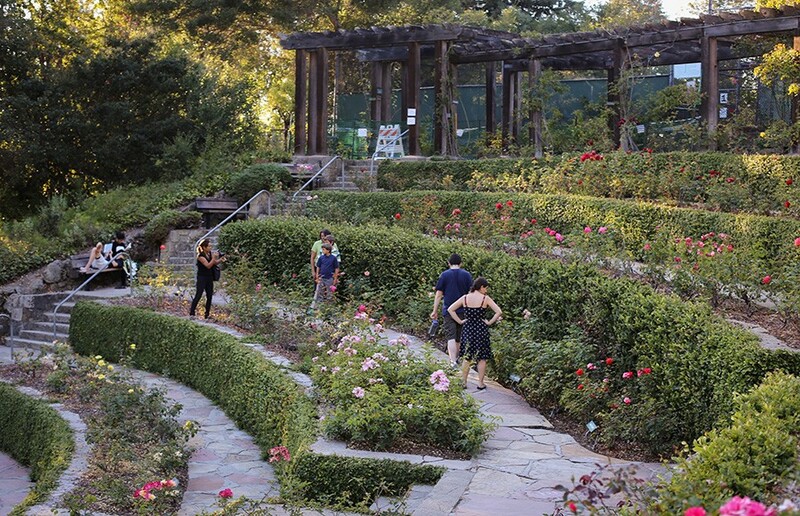 Visit the Berkeley Rose Garden, the original Peet’s or Berkeley’s Bone Room; the city is yours. Go to as many of Berkeley’s public libraries as you can and try to find a weird book at each one: Berkeley is blessed with a great public library system. With five book-lending branches, spread across the city, you’re sure to find something that appeals to you. The Berkeley Public Library is one of the most heavily used libraries in the state, and it even has a tool lending library. Geocache: If you haven’t yet heard of this addicting pastime, you’re in for a treat. Geocaching originated in 2000, and it involves using clues and GPS coordinates to find hidden containers, called caches. Berkeley’s own campus offers a number of challenging caches — we recommend trying You Shall Not Cache and Bolt Hall. Contact Katy Abbott at [email protected].